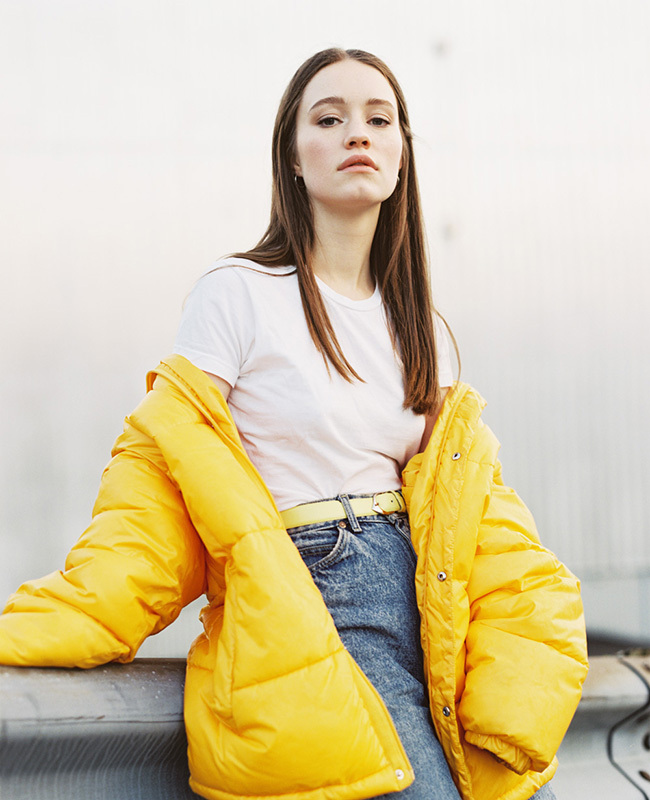 This week’s Caturday playlist comes courtesy of Scandi-pop rising star Sigrid who, apart from brightening up our weekend with her selection of songs, talked to us about her music and a cat-related mystery she’s yet to solve. 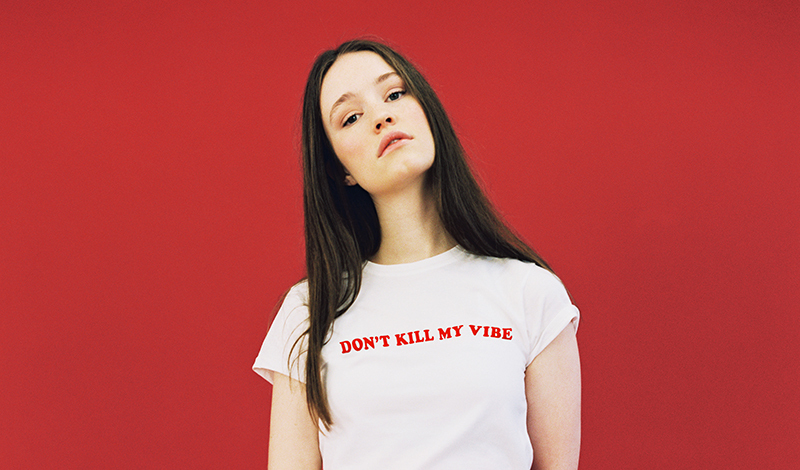 How did a shy girl step out into the world with such a bold ‘Don’t kill my vibe’ attitude? I guess I wasn’t that shy after all. But doing theatre for five years in primary school definitely helped me to come out of my shell. You feel at ease writing about things you’ve felt. As a song writer and a song reader, do you intentionally look for that kind of truth? I’ll take that as a compliment! The truth can be tough sometimes. But, yeah, it’s much easier to write about something I’ve experienced myself. The piano is probably my best friend, in addition to our neighbour’s cat. I love the piano because it’s so versatile. 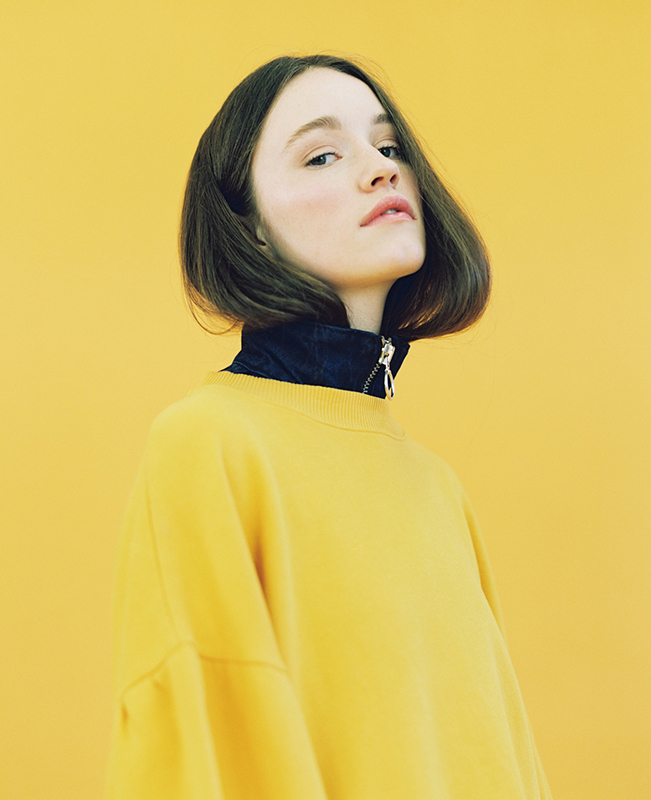 You can go from a moody, pretty ballad to a big and aggressive pop banger in just one chord. In a writing session, we always check if the song works with just piano and vocals. It’s the ultimate test. 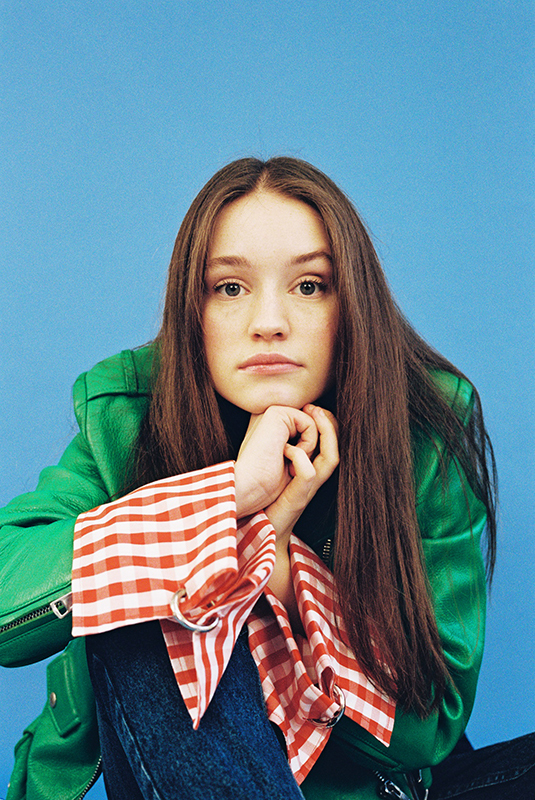 If we don’t feel the progression of the song that way, we probably need to change something. I’m not saying that’s how all songs should be written, but it’s how I like to do it right now. What was the impact of moving from Ålesund to Bergen for you? Moving to Bergen is one of the best choices I’ve made in my life so far. The music community here is very cosy. I’ve met my management and my booking agents here, my band (a.k.a my best friends) and some of the producers/songwriters I work the most with. It’s a good crew. Nature’s pretty cool here too. Your music is beginning to travel the world. Which places meant the most to you as career breakthrough points? London and New York are really important to me. I think I spent most of last fall in London, doing writing sessions with different people almost every day. Island UK was the first international label deal I signed, quickly followed by my Island US deal and LoyalT Management. They’re like my second family. And what about team work? How present is that in what you do? This whole thing is a big group project. I couldn’t have done this without my team (including all the writers and producers I work with), they’re great! One can say you were raised with music all around you. What are the biggest lessons and inspirations you recall from that? Haha, it’s true! I remember spending a lot of time admiring my older sister and brother singing and playing, and asking them for advice. I still do! Speaking of family, did you have a cat growing up? Well, when people ask me about my career goals, I always say my biggest goal in life is to own a cat. And I’m not kidding. We had a cat named Sala Palmer for 15 years. I’m glad I’m telling this to a cat friendly magazine, ’cause I know it’ll sound weird. Whenever I played covers on the piano, Sala acted like a normal cat and didn’t care. But when I started playing my own songs, she would jump on the piano chair, sit next to me and try to cuddle my hands playing the piano. It’s a big mystery to me whether she understood those were my songs or not! I noticed she specifically liked Sun, the first song I wrote. It was all about happy chords, cosy and not too ‘challenging’. Weird. This is starting to look like a cat forum, but, seriously, if you know anything about the link between cats and music, please let me know! 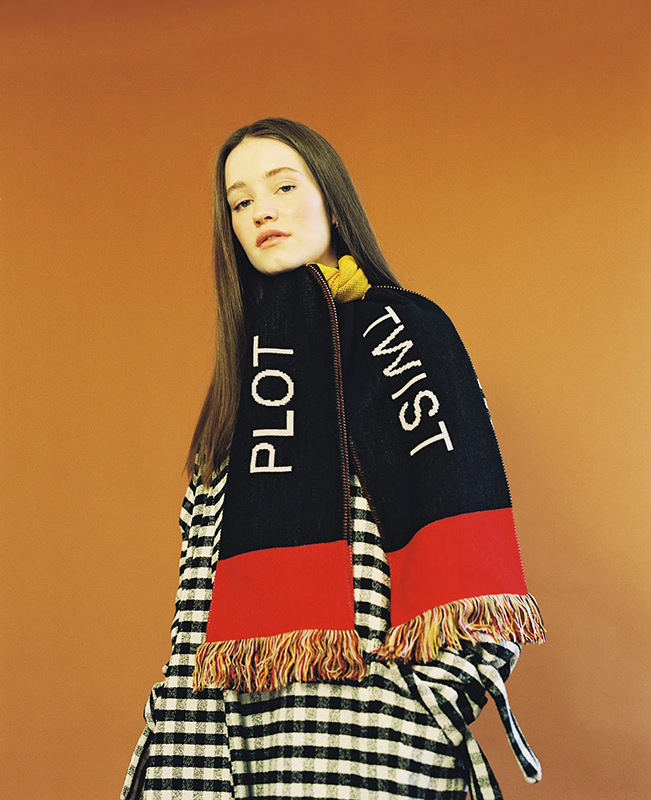 Sigrid’s debut EP ‘Don’t Kill My Vibe’ is out now on Island Records and she has just been named winner of BBC Music’s Sound of 2018, which aims to showcase the most exciting new music for the year ahead.